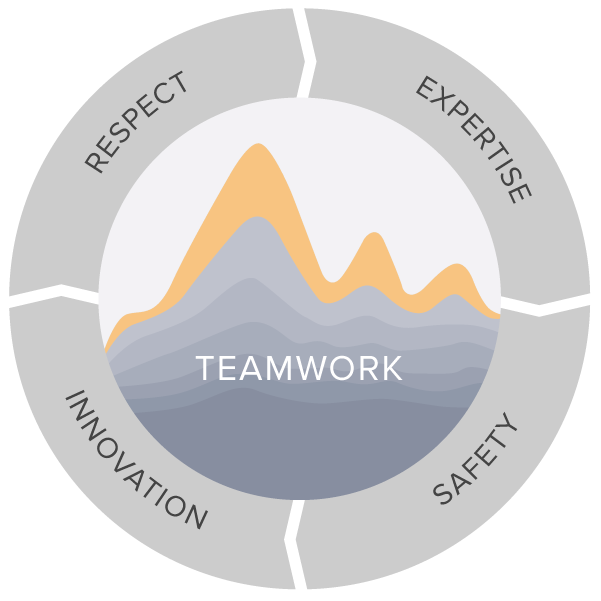 Management and employees are committed to safety, ethics and achieving an excellent environmental record. We manage and operate our field directly, on the ground, in Siberia. While many contractors, sub-contractors and professional service providers assist us in achieving our goals, the responsibility is ours. We design, engineer, manage and supervise directly. We own the task and the result. We strive to be recognised as a market-leading production company that is competitively successful and responsible. We are focused on providing superior shareholder returns and delivering the lowest production and development costs in our market segment. Ruspetro's core values underpin every element of our business operations from Board room to drill floor.